This article shows how to create HTML themes in an ASP.NET Core 1.0 angular application using Sass and grunt. 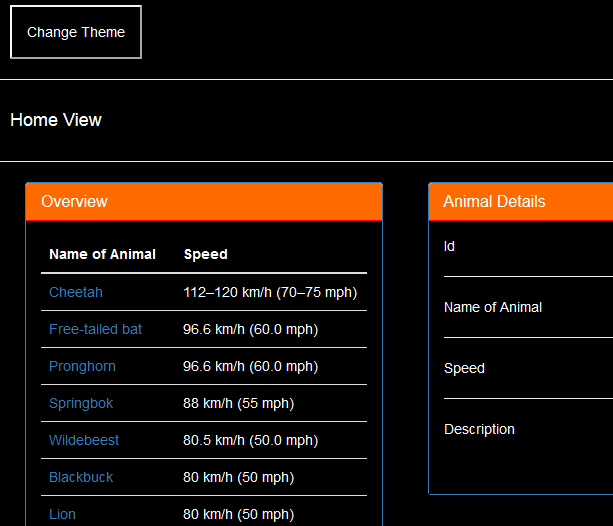 The CSS themes are created using Sass, built using grunt-contrib-sass and compressed using grunt-contrib-cssmin. Angular is then used to switch the themes, using an input button. Sass is used to create the CSS stylesheets so that the application can use parameters to define the different style options and also keep the Sass CSS DRY. The basic colors are defined in a separate Sass file. It is important to use the !default option. This makes it possible to override the property in a theme. The colors Sass file can then be used in the main Sass file. This can be done by using the @import keyword. The properties defined in the external Sass file can be used anywhere in this file. 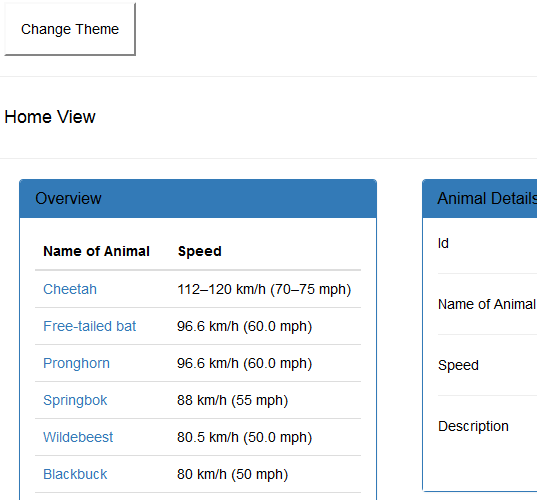 Once the main styles have been defined, the default theme can be defined. This is very simple. A second theme can be defined and the properties can be set as required. Then the grunt file can be configured. The grunt file is configured to compile the Sass files into the same directory, and then compress the CSS files and copy these to the wwwroot directory. The watch task is configured to watch for Sass changes. The CSS files can be used in the HTML directly from the wwwroot folder. The HTML file uses an angular boolean property called load to switch between the different themes. When the button is clicked, the themes are toggled. HTML themes can be easily created using Sass. As well as colors, layout, images and animations can all be styled using separated themes. Thanks for your greatful post.